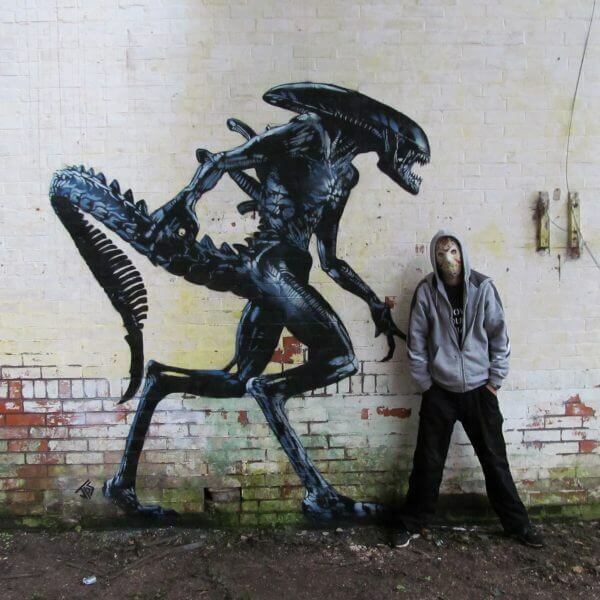 Street art may bring graffiti to mind immediately, but is not entirely made up of only graffiti. 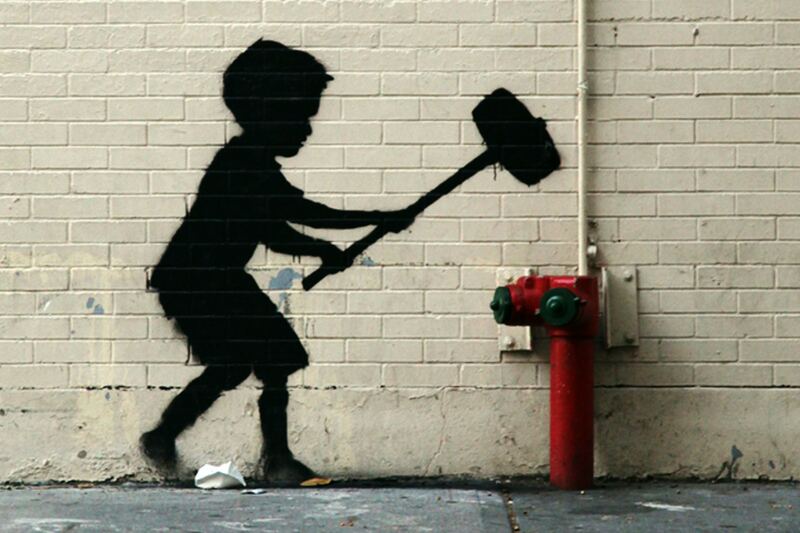 How did the concept of street art come into existence? 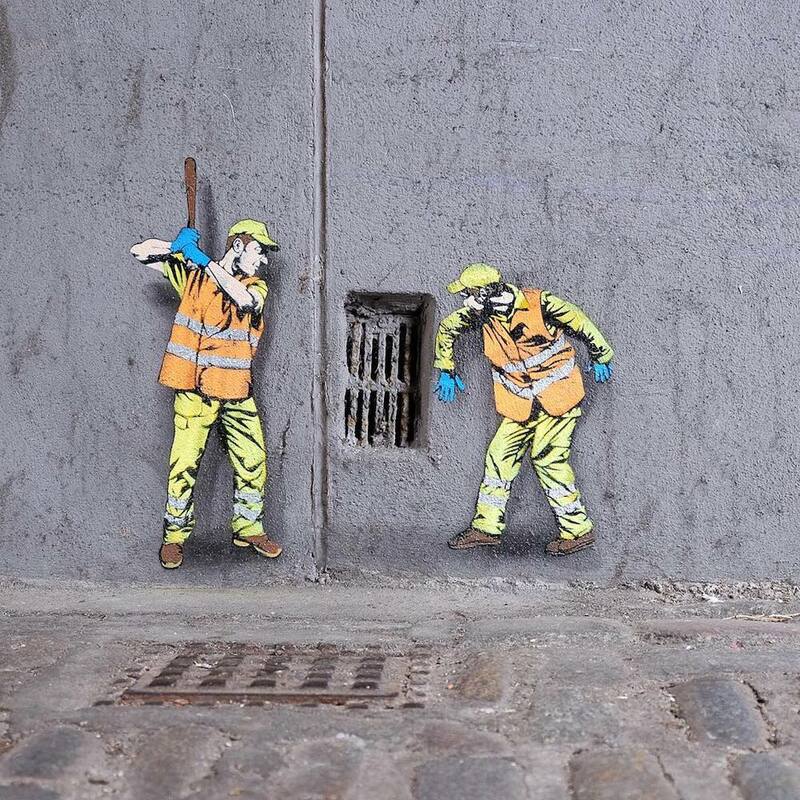 Street art reflects our prehistoric roots, when cavemen painted on cave walls. These cave paintings were the artistic representation of life then. 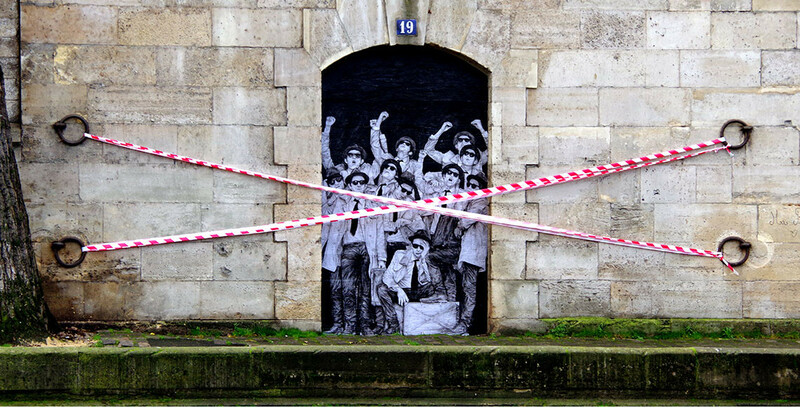 In the history of street art, the beginning of the 20th century was a significant turning point – it was a time when young people in response to the socio-political environment at the time, started a movement, taking the ‘battle for meaning’ into their own hands in the form of graffiti. From the beginning, this art form though referred to as an act of vandalism in the early stages, was meant to be transgressive. In a world dominated by global branding, graffiti alienated the power of commercialism and government infrastructure. 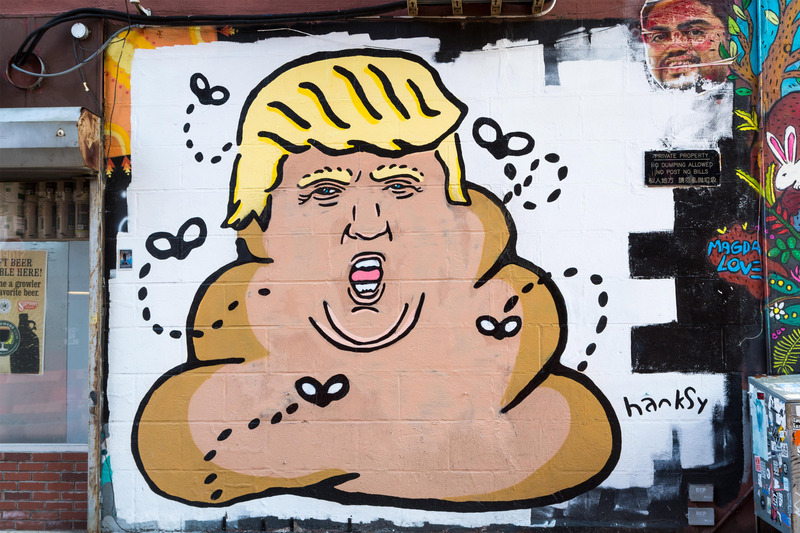 Street art was often viewed negatively by politicians and more affluent communities because it was associated with gang culture, but the artwork served as a way for disenfranchised groups of citizens to express their dissatisfaction with society. 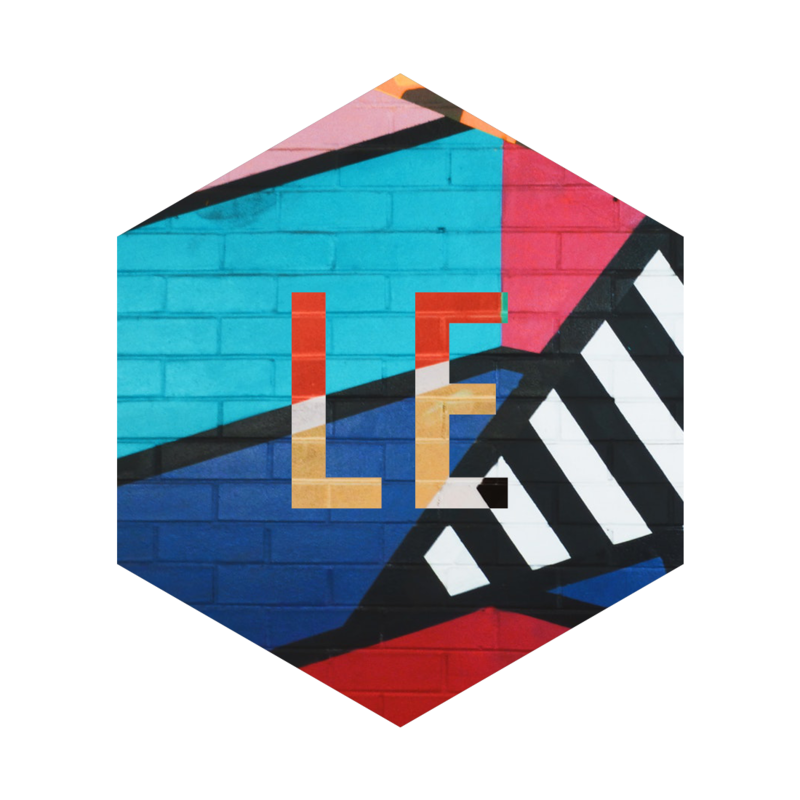 Later on, by the end of the 20th century and the beginning of the 21st, street art had evolved into a complex interdisciplinary form of artistic expression. 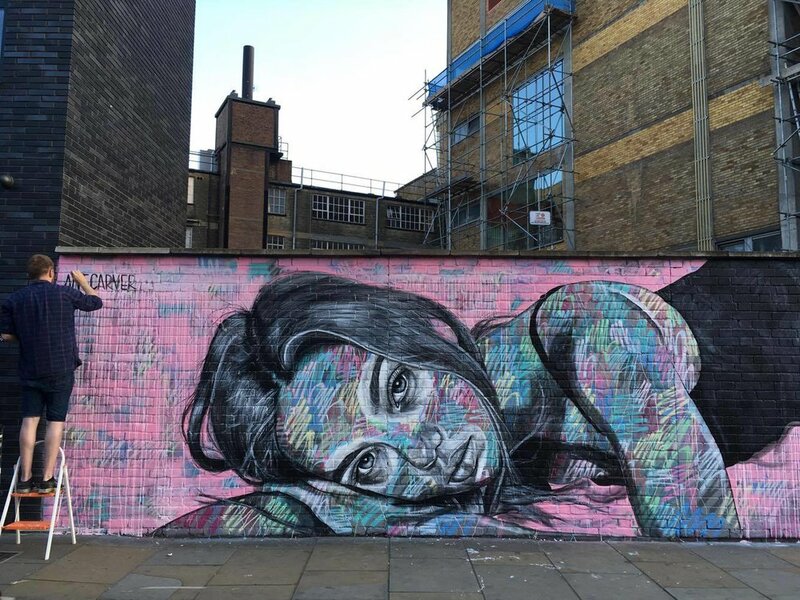 From graffiti, stencils, prints and murals, through large-scale paintings and projects where artists collaborated to create complex works of art, to street installations, as well as performative and video art, it is very much safe to say that street art has found its way into the core of contemporary art. 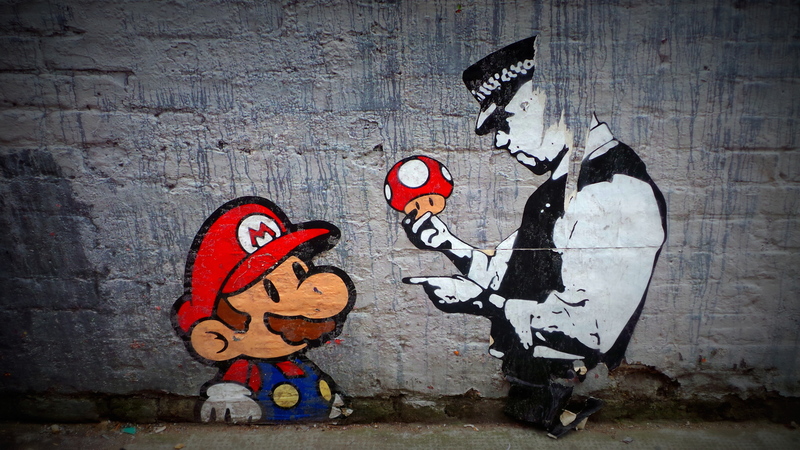 What started out as an act of vandalism is now referred to as brandalism, the use of street art and its various mediums by bigger corporations has become quite common. 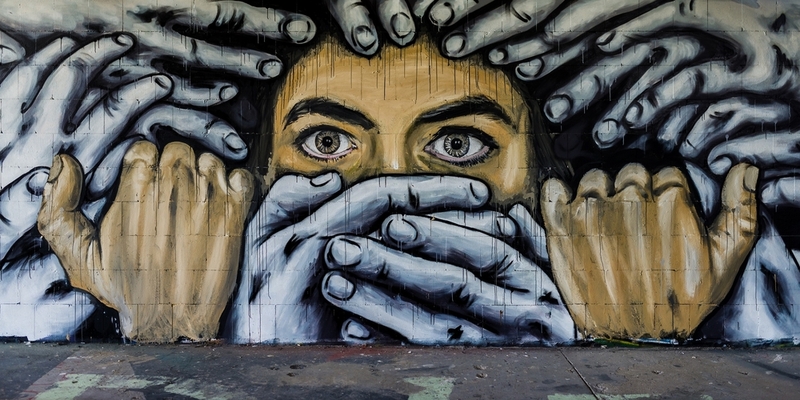 Rather than using just billboards, you can find murals, spray painted advertisements and graffiti that is improving the brand image of the corporation. With an increase in popularity among the newer generations, street art has found its place in the world of commercialization. With Melbourne and Barcelona being two places that boast some quality street art, visits to the heavily populated parts are made visually appealing because of the different textures and forms of street art on almost any kind of surface. This appeal is what bigger corporations want to use and improve on. In earlier days, pamphlets, fliers and newspaper advertisements were employed as media, but cool drawings and sketchy artwork, have gotten rather one-sided, boring and almost forgotten. Street art has incorporated even older forms of artistic styling and given it a new age makeover, while keeping the vintage feel alive and intact. 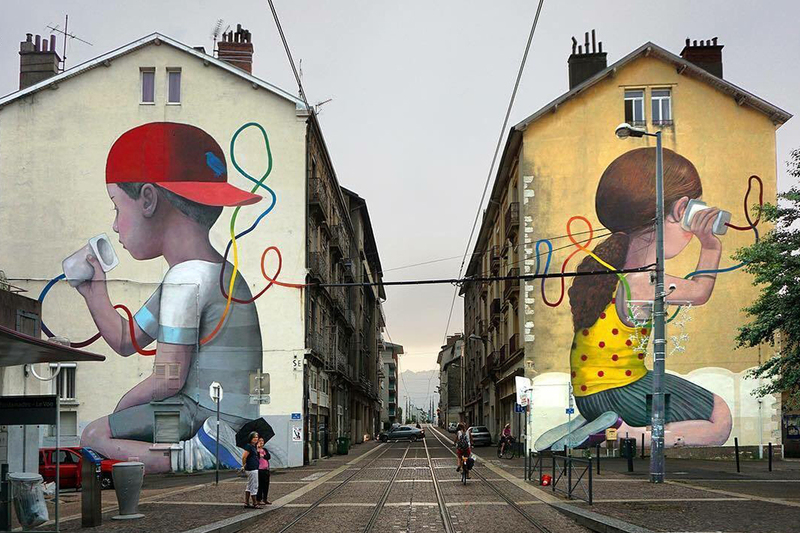 The multipurpose use of street art makes it important in today’s field of advertisement for various reasons. In today’s world, some reasons why street art has become a powerful medium of advertisement, are because its cheap yet powerful. The use of everyday objects to target the aesthetic and visual senses of passers-by is a powerful way to plant seeds of thought and that becomes the brand name or identity. Street art can now be found on billboards, shelters, houses, walls and even on buses, so they are hard to miss. 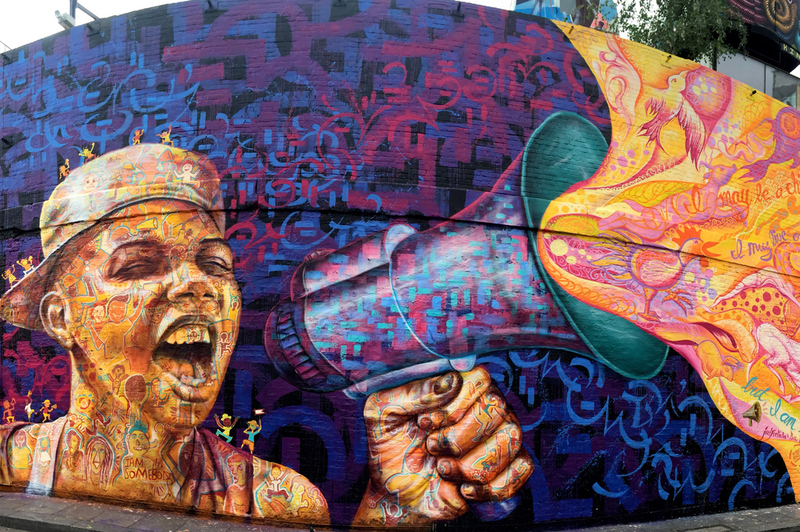 Apart from brand image, it supports communities with a strong visual message – even if marketing is a priority, street art is known to be used as a way to support communities and bringing attention to the issue, so they are used as public fundraisers for the welfare of the community. 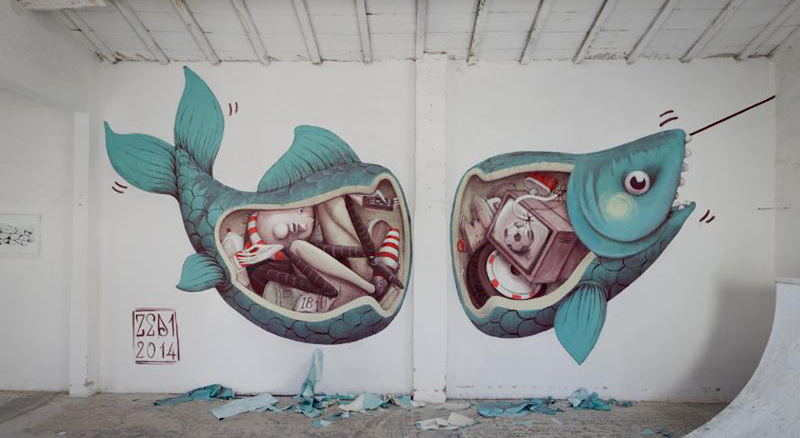 In today’s unique world, when everyone is looking for something new and out-of-the-box, street art provides just that, with a variety of media to express individuality, advertisement companies also have different approaches to attract the target audiences. 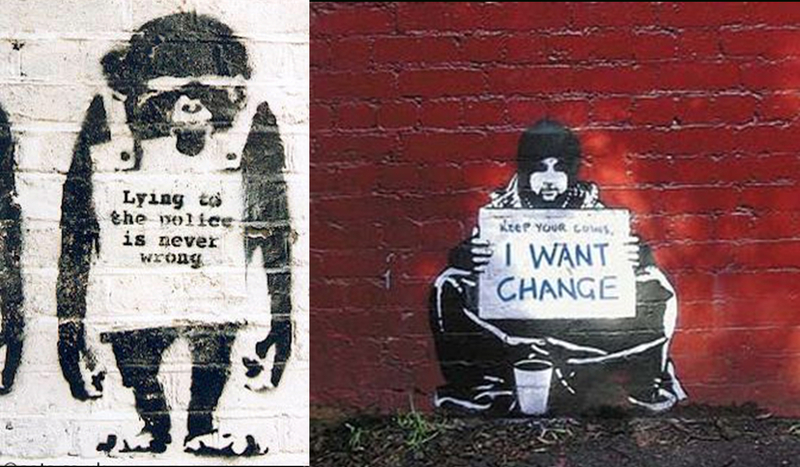 Street art over the years has transformed from a medium of vandalism to an expression of emotions and human culture. But when does vandalism become art? For some, it’s when a doodle in a bathroom stall makes them smile or transports them back to younger days, for others, it’s the moment they encounter a large-scale painting that makes them stop and rethink their values, on an unlikely street corner. 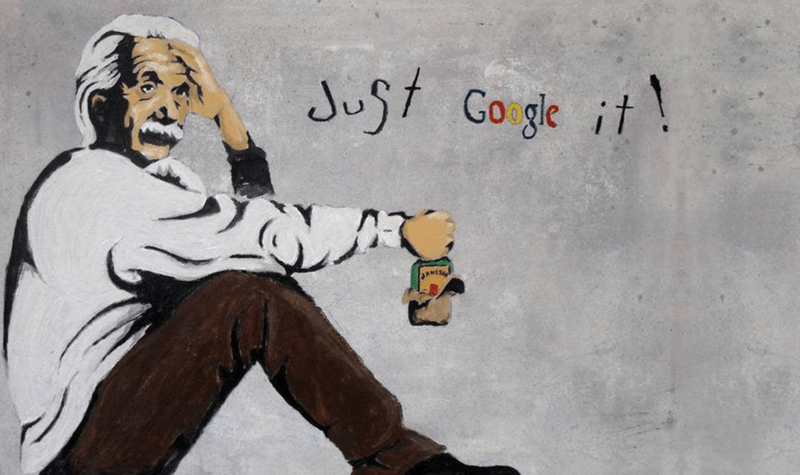 Street art has a long and controversial history, but in recent years it has evolved and been reinvented as a high art form, which is largely getting commercialized.